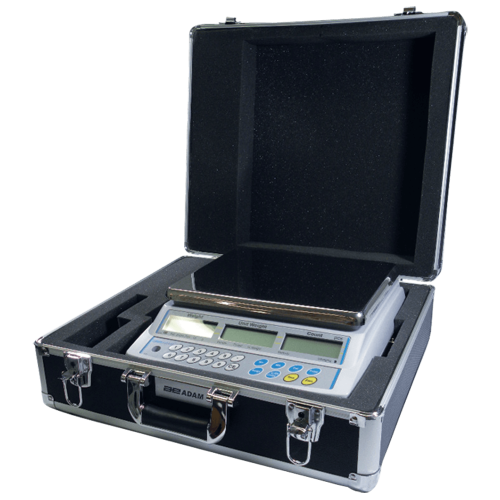 This carry case allows the CBK bench scales, CBC and CBD counting scales, AZextra commercial scales, CCEU coin counting scales and Raven® portioning scale to be placed inside to protect it during transportation. The hard shell case is durable and comes with a lock so that you can secure the scale in the case as needed. Die cut foam insert safely provides protection and the there is a place to put the power supply and top pan.